I started by getting blank square cards 12cm x 12cm or 4.70" x 4.70". They came with matching envelope and I paid $16 for a bag of 40 at Michaels Crafts Canada. I then drafted a 4 sided design for the cards using Photoshop, that can be a bit difficult if you don't know your Adobe programs but it is also possible to use other programs that are free tot he general public and a bit more basic, search the net for them! 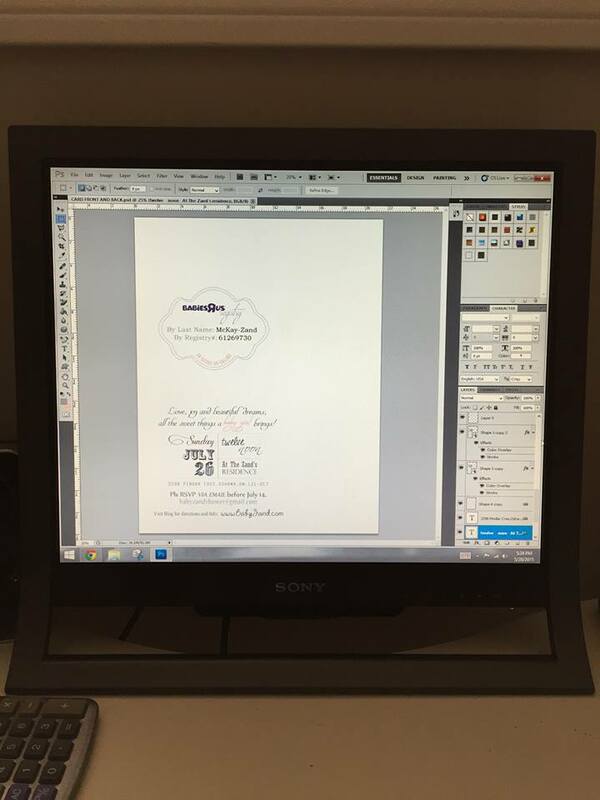 On my 8.5" x 11", 300 dpi, Photoshop document I drew a rectangle with the dimensions of the card when open which is 12cm by 24Cm. I pushed the rectangle to one side of the document page and tested it by printing in bold black and layering it over the card to see when it would fit perfectly, that task may take several minutes unless you get it right the first few times.Remember to "hide" your rectangle before printing it.These are my printouts and as you can see I managed to make them fit perfectly inside the cards margins. Your fold the card and punch a design starting at the center. And then the other sides until the whole with of the card is punched. 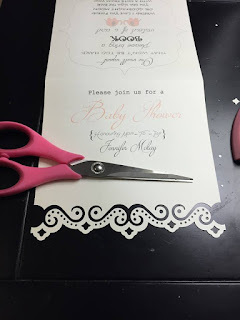 My design had an odd ending so I trimmed the tips. 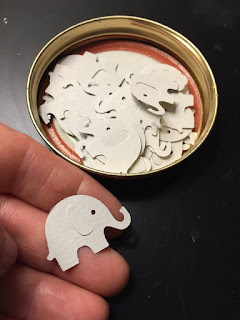 It ended up looking fantastic! 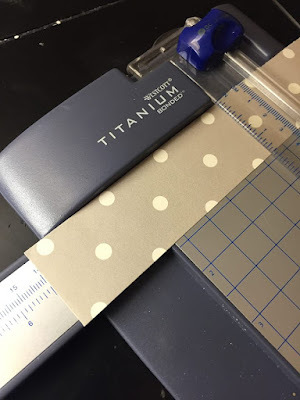 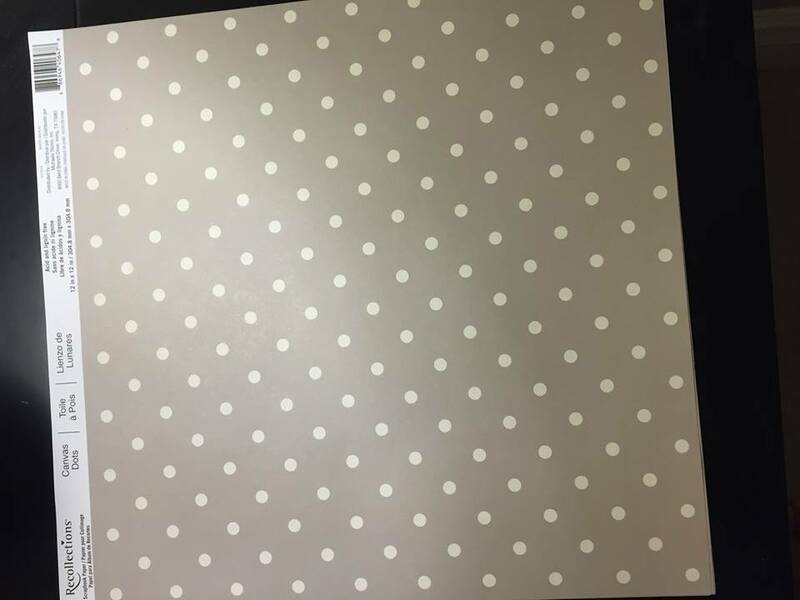 Next is the embellishment paper which is this cute grey and white polka dot design. 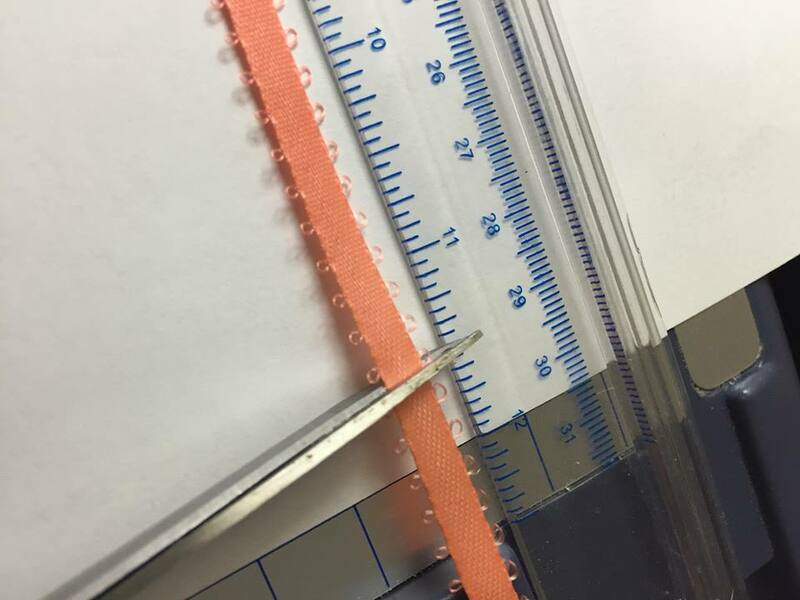 I cut a piece for each card that was the width of the card (12cm/4.70") by 1.5" strips and I attached some peel-off strips to the back. 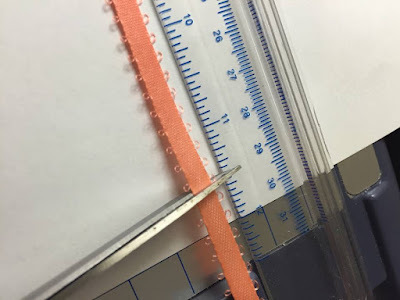 I then glued the strip to the bottom of the card without covering too much of the punched design but enough to hide the text that was showing through from inside the card. 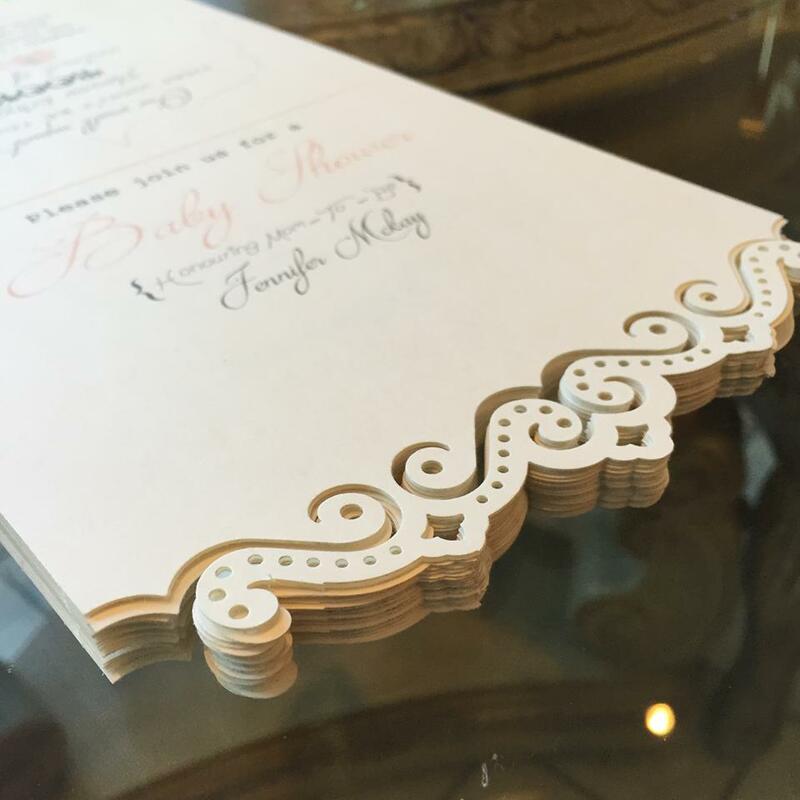 I open the card and glued it to the inside top and went around the whole card to meet in the same place I started. 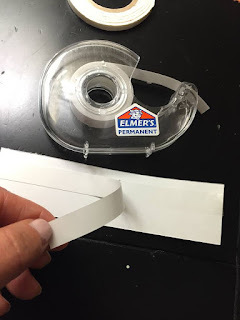 I overlapped the ribbon and glued it together. 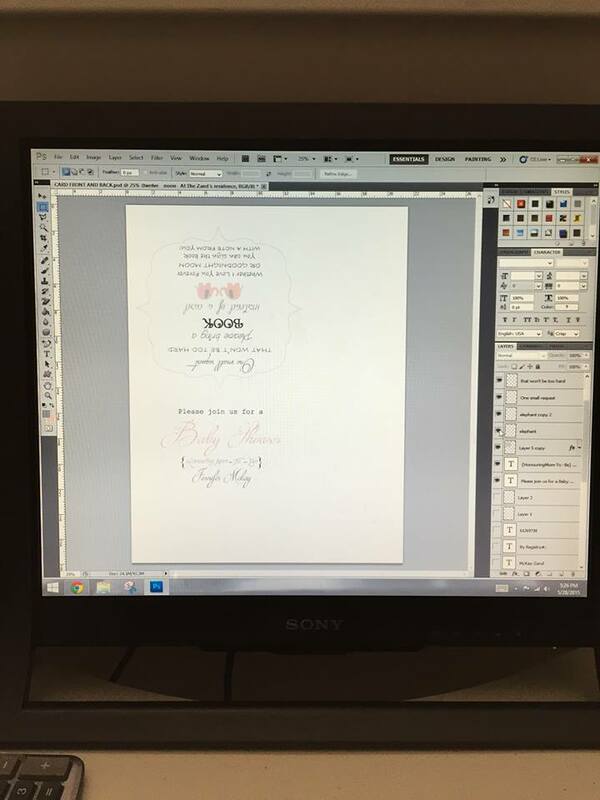 This is how it end up looking! 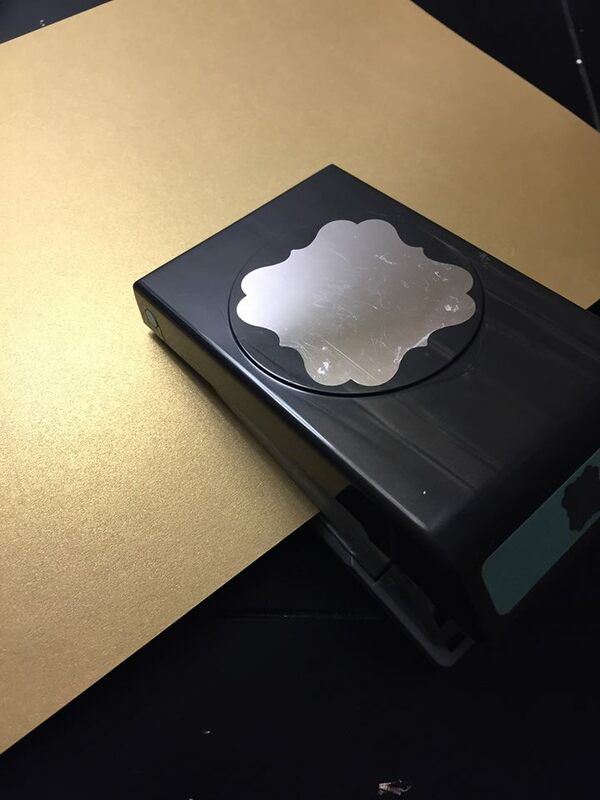 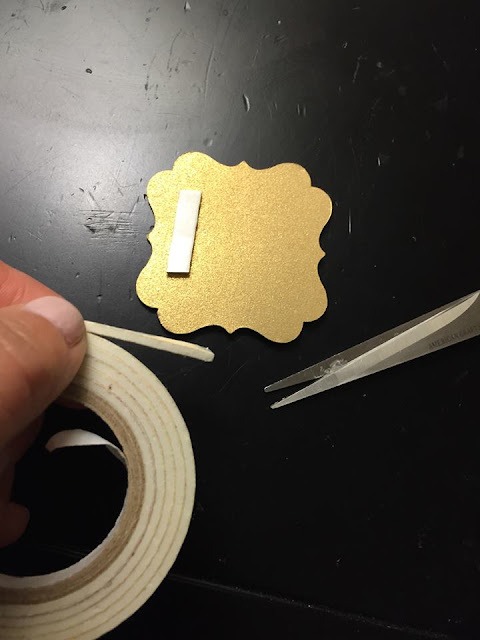 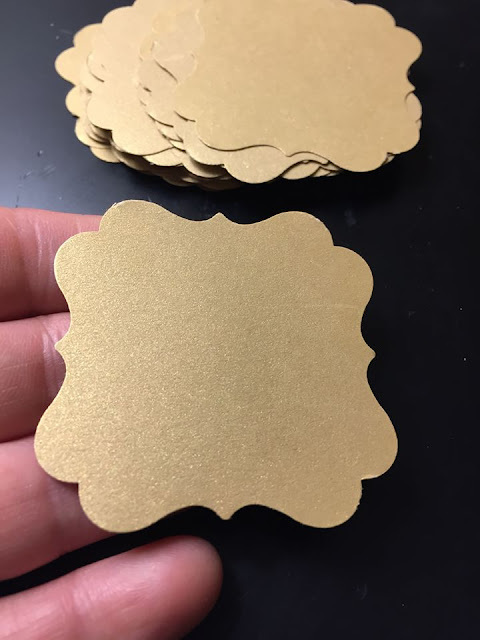 I found a gorgeous gold card stock thick paper for a couple of bucks at Michaels that I used to punch a fancy scalloped shape to embellish the card. This time I used 3-D strips for a fancier effect. 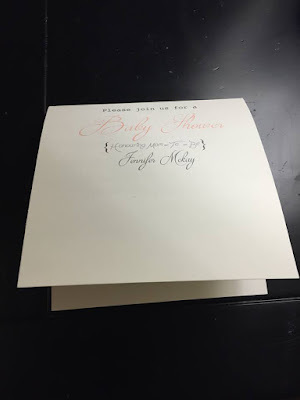 And this is how it looked at the end, not bad,eh? 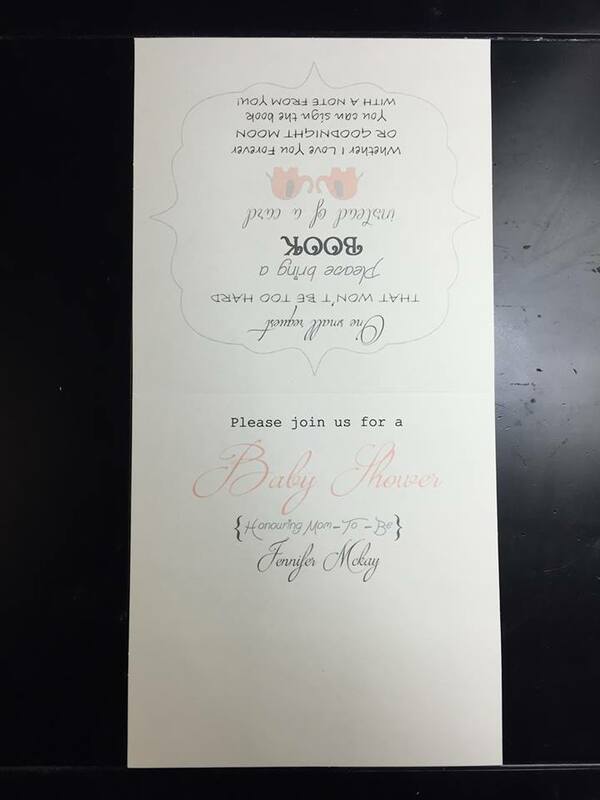 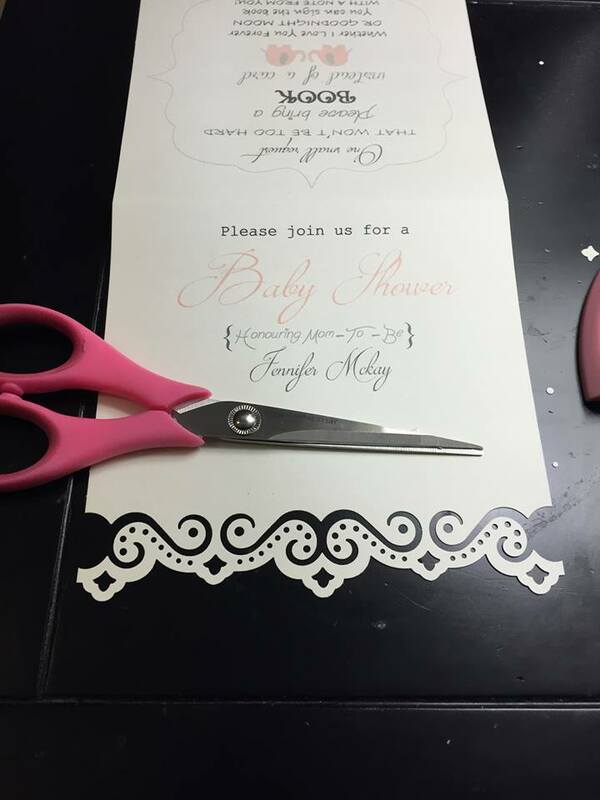 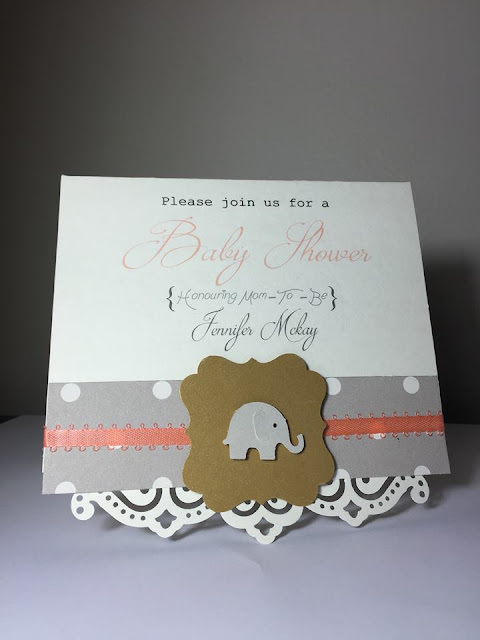 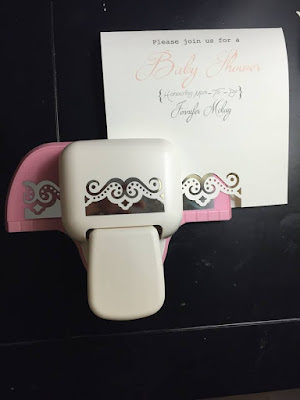 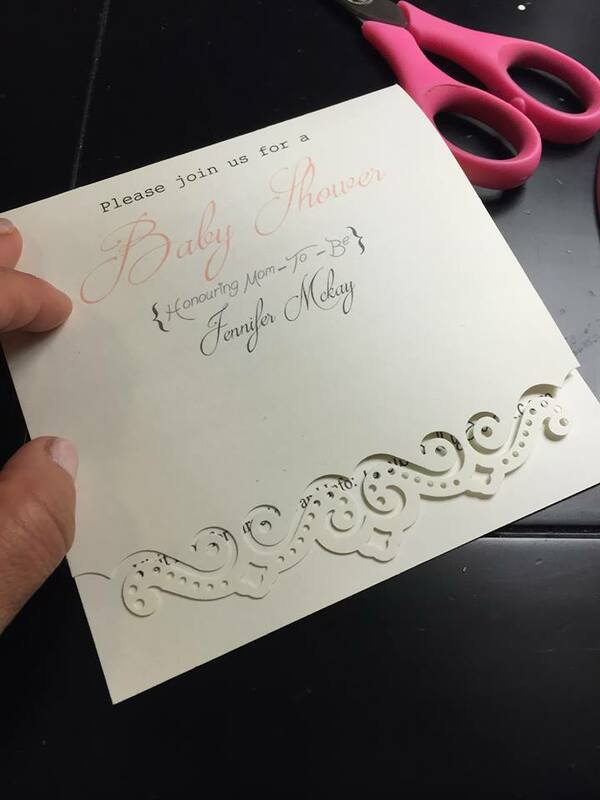 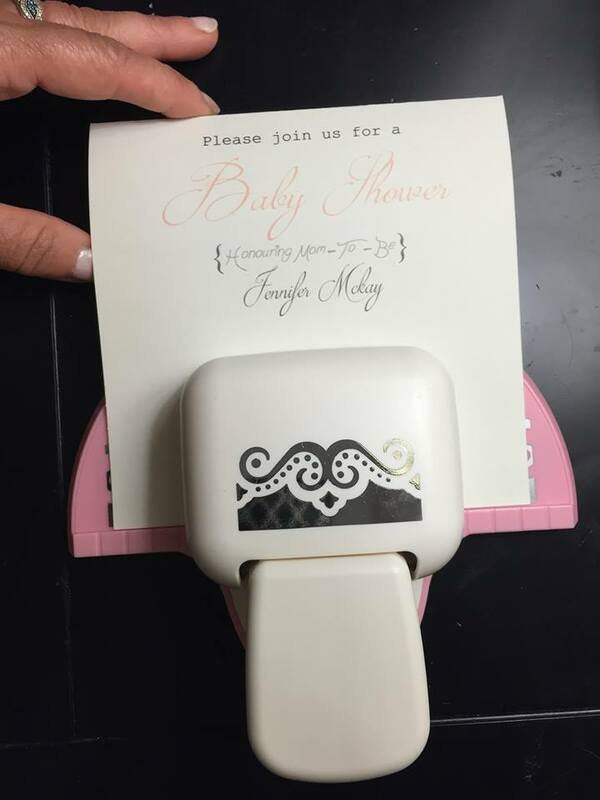 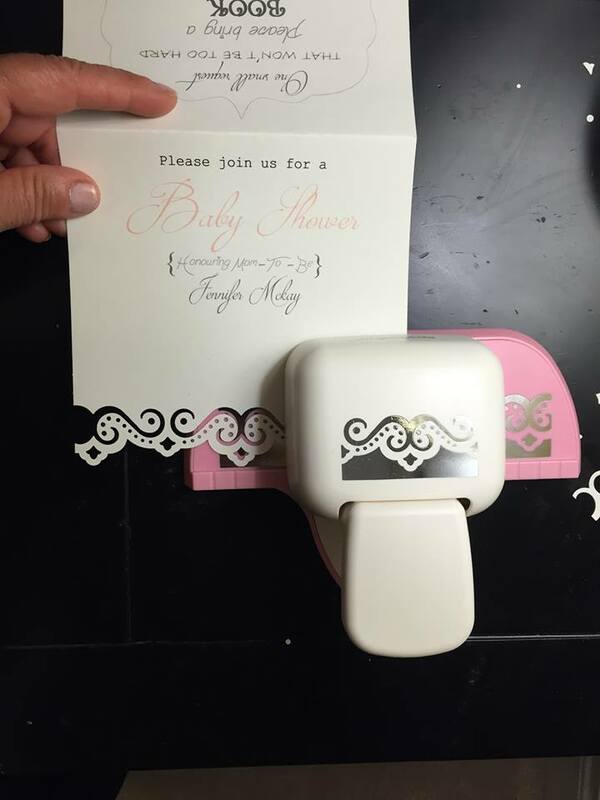 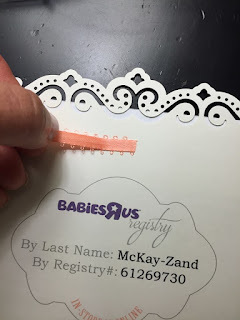 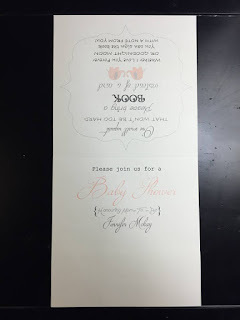 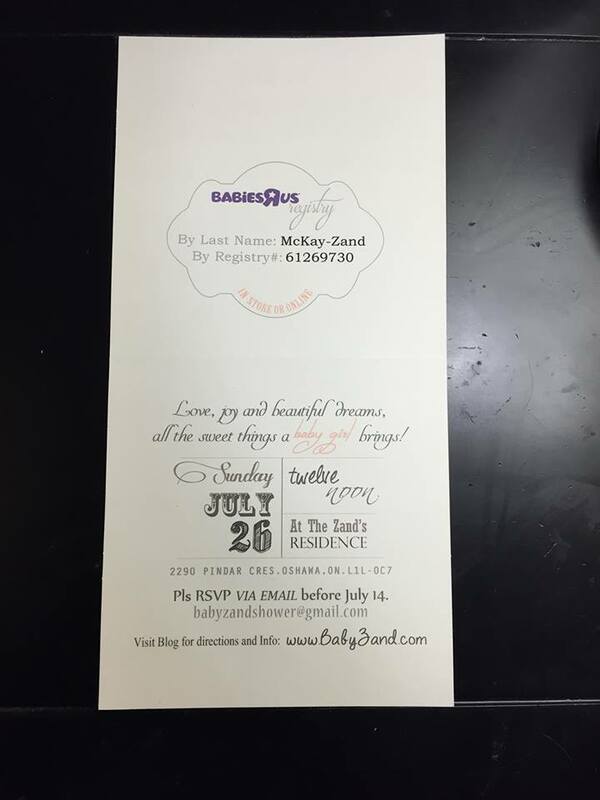 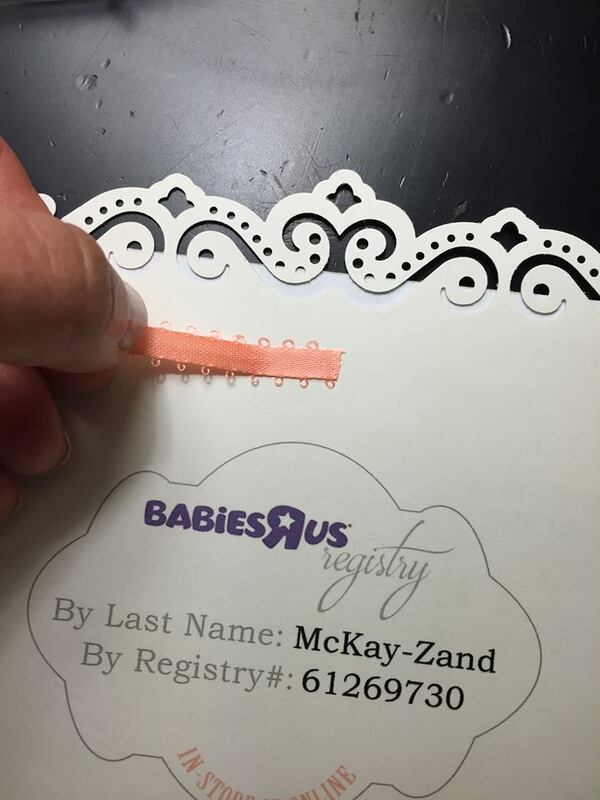 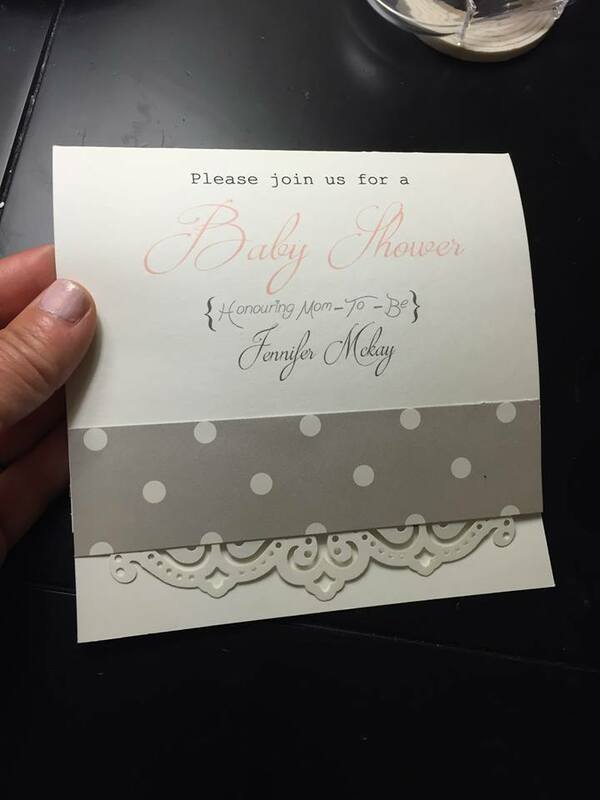 Adorable baby shower invitations!! 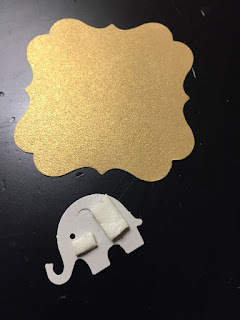 You are such a creative person. Thanks a ton for sharing the photos. 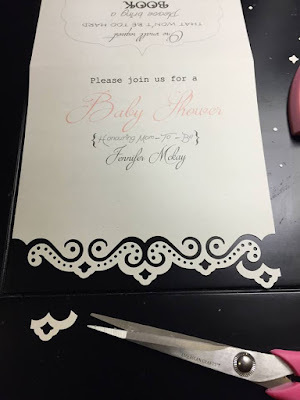 You know I also made handmade invitations for my sister’s bridal shower. We had arranged this party at the outdoor venues San Francisco and got home after five days. 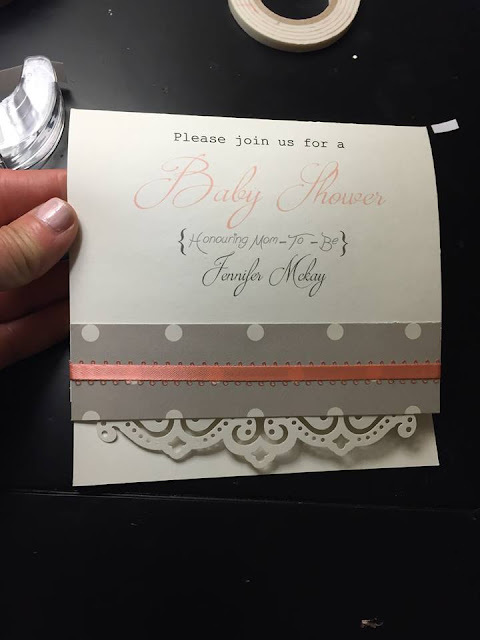 Actually we hosted the hen’s party also over there. 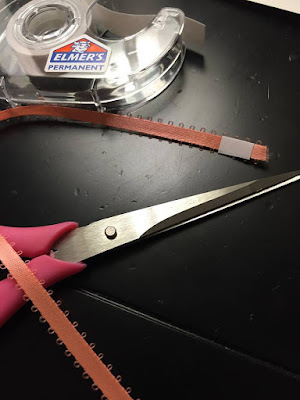 This method looks very easy despite so many actions. 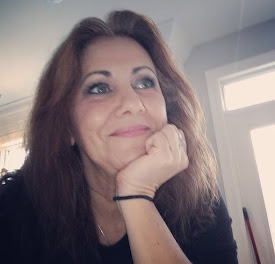 Sometimes unexpected circumstances change our plans and we need to fix everything without side help. I understand this because I faces such situations when I write my essay com . 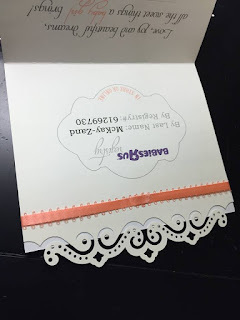 This is very hard and you need to use all your power.